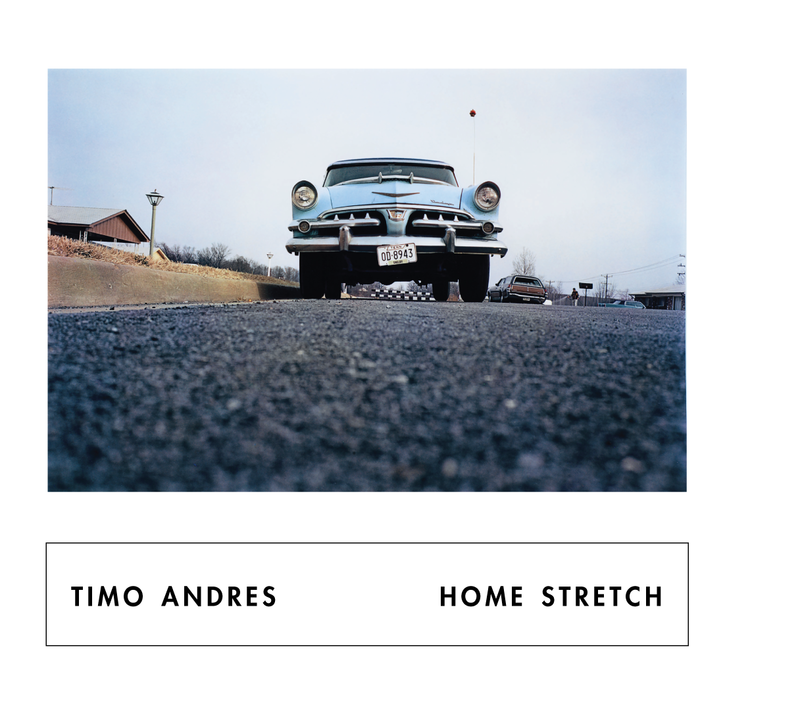 I am inde­cently proud to announce the exis­tence of my second album, which is called Home Stretch. The disc is a product of three years of work, for which I am heavily indebted to Andrew Cyr and the Metrop­o­lis Ensemble, stellar & stalwart collab­o­ra­tors through it all. 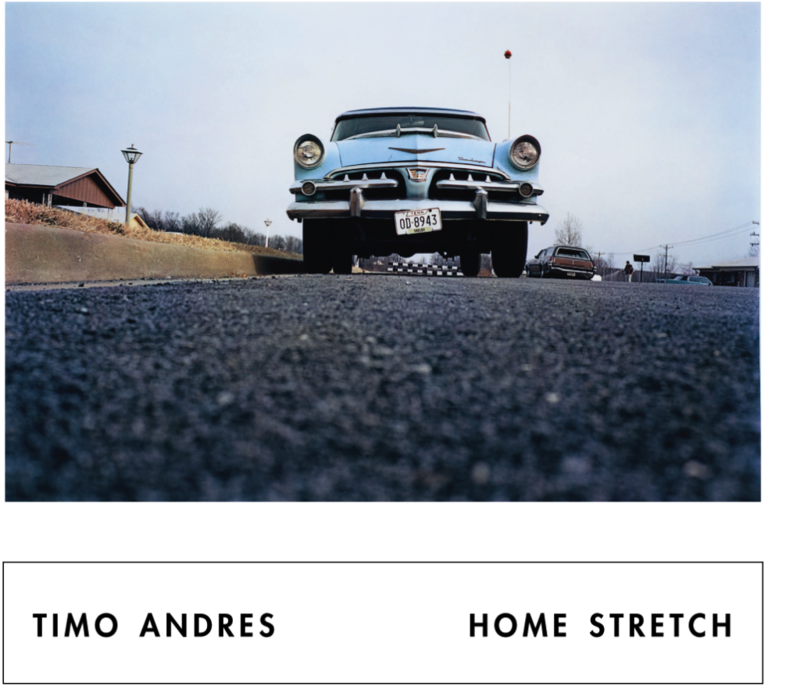 It will be released by our friends at Nonesuch. Home Stretch is also the name of the first piece on the album, a concerto for piano & chamber orches­tra which I wrote in 2008. It’s joined by two pieces which are, in fact, not totally by me: a “re-compo­si­tion” of Mozart’s Coro­na­tion concerto (K. 537) and a Para­phrase on Themes of Brian Eno. An excel­lent liner note by Daniel Stephen Johnson explains the connec­tions these rather… differ­ent-sounding things. The cover photo is by the great William Eggle­ston. Thanks to the Eggle­ston people for letting us use it. The album itself is designed by John Gall. When will I be able to buy it, I hear you asking yourself? July 30th is the answer. There will also be some sort of Event. More soon.